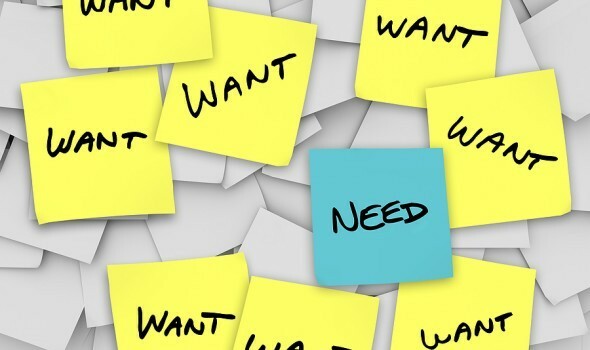 Determine your needs versus wants. Research prices and bargain shop. When trying to avoid debit, use the five rules above as a guideline. Using cash avoids having to pay for an item at a future date with interest. Determine your needs versus your wants. For example do I really need the latest I-Phone or is my present phone still capable of doing the job? My car is getting old, can I hang on to it for another year? Or is it time for a trade in? I have also found that creating a budget helps me avoid impulse or frivolous purchases. Sticking to a budget is a very helpful tool when it comes to increasing my personal savings. Another effective tool is to take the time to research and compare prices to be a bargain shopper; get the best bang for your buck! Last but not least, avoid applying to multiple credit card companies at one time, this could result in the decrease of your FICO score. It is also much easier to track your spending and not over extend yourself financially. Open a personal savings account. 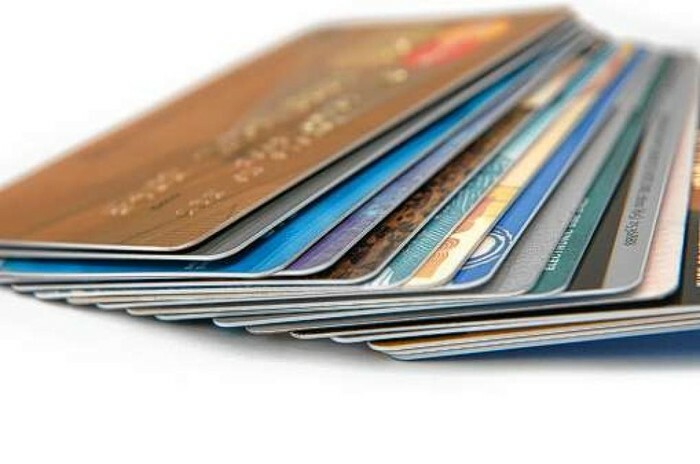 Get the best credit card interest rate. Pay monthly bills on time. When managing your debt follow these five simple steps. Always, always pay more then the minimum monthly payment on your credit cards. In doing this, you will be pay down your debt sooner and also limit the finance charges from your bank, If you stick to this step, you will definitely enhance your financial well being. Another way to manage your debt is to establish a savings account, think of it as creating your own personal safety boat in case of emergencies. To help fund your safety boat, research to find out which credit card companies offer lowest interest rates -- lower rates means more money in your pocket! Also don't forget to always read the fine print regarding your credit cards to make sure that you understand their rules and you are getting the best deal possible. It is also important to pay your bills on time! This might seem like a common sense rule but it is a very important one. By paying your bill on time, you save yourself a ton of money because you avoid paying high late fees on top of the monthly payment and possible interest charges. Not only that, but you will also save your credit scores by doing this simple rule. The last rule when it comes to managing debt is to make it a habit to balance your check book. I personally suggest that you balance your check book every month. This practice allows you to see where your money is going and how much you have left over at the end of the month.